This unique Rosé was carefully crafted with abundance of succulent strawberry, luscious cherry. 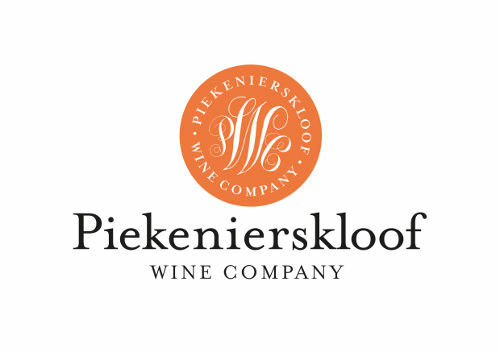 Grapes are sourced from the Piekenierskloof region. Vineyards are planted in 1968, which makes the vines 47 years old. These vineyards are all bush vines and grow on sandy, loam soils. The vineyards are meticulously farmed and managed to yield below 4 tons per hectare. Grapes were handpicked very early in the morning allowing the grapes to retain their fruitiness and flavours. Cool crushed grapes underwent a three hour skin contact in static drainers before being fermented under controlled conditions at 11°C. 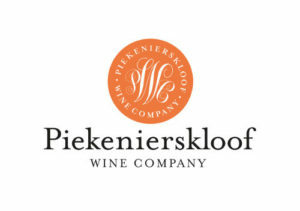 50% of the wine were fermented in new 300L barrels for 15 days. The best dishes to pair with are salads, light pasta and rice dishes, especially with seafood (sushi, lightly cooked shellfish, grilled fish) and goats’ cheeses. Perfect hot weather drinking Rosé.